Hi. My name is Ethan. 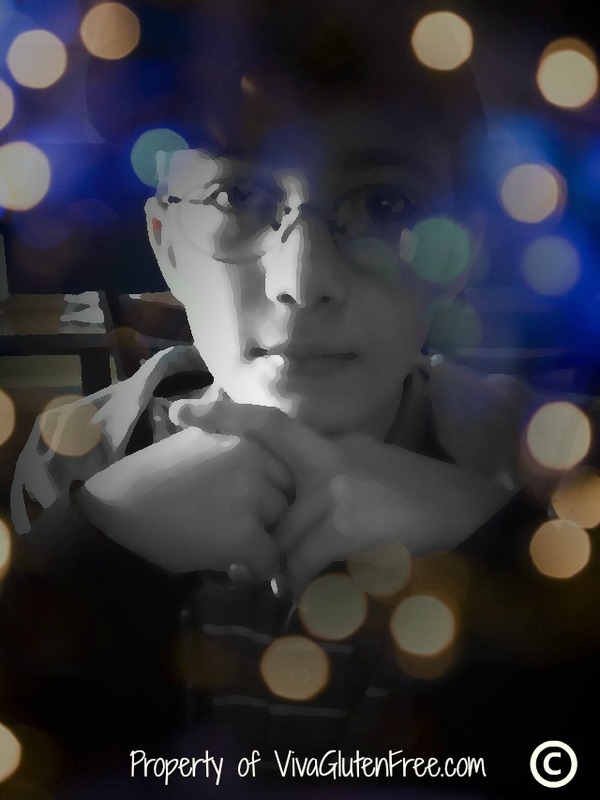 I am 12 years old and I am clinically diagnosed with Asperger’s Syndrome. 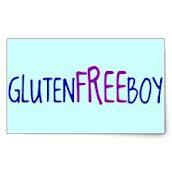 Finding out I had to start eating a gluten free diet was a bit of a surprise to me. I mean, all seven-year-old kids want to do is eat hot dogs and Twinkies and cookies, so it was hard when I all of a sudden couldn't have any of those things. And those brands that make gluten free taste like cardboard didn't help very much. But my mom really helped me. Once in a while, she would get corn flour or rice flour and make those amazing cookies that taste like heaven when they are right out of the oven. And we had friends that would visit every 6 months and the wife would make homemade treats that tasted really good. One thing that really helped me was having supportive friends. When I told them I had to go gluten free, they would help me out by not making fun of me and helping me make good decisions when it came to my food. So to all of you kids reading this, I want to tell you that gluten free is not as bad as it seems. It can actually be kind of fun, trying new stuff and seeing how you like them. For me, I prefer a brand called Udi’s for my bread and Tinkyada for my pasta. There is a whole world of gluten free waiting to be found like the lost city of Atlantis.